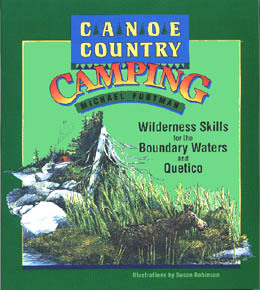 Canoe Country Camping -- Michael Furtman's guide book to mastering the skills for the Boundary Waters Canoe Area Wilderness and Quetico Provincial Park. If your passions include wilderness canoeing, then no doubt you've heard of the famed Boundary Waters Canoe Area Wilderness in Minnesota and Ontario's adjacent Quetico Provincial Park. Whether you're new to canoeing and these wilderness areas, or a veteran, I think you'll find my book, CANOE COUNTRY CAMPING, a rewarding read. 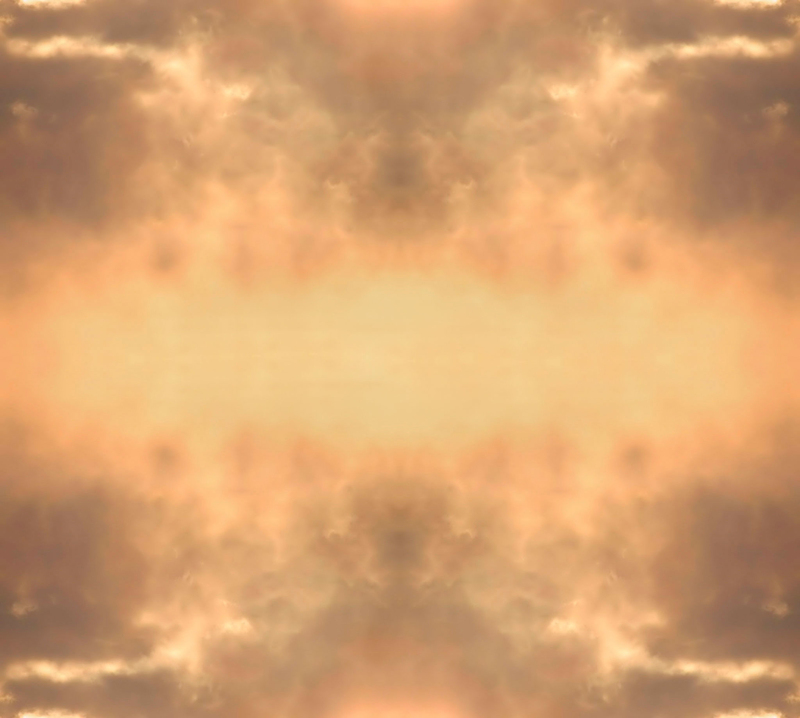 After more than twenty-five years of poking around the canoe country -- sometimes for as much as sixty days per summer -- I've learned quite a few things about how, and how not to, do things. Full of handy checklists, helpful charts, detailed drawings, and chapters on equipment, food, avoiding pests (bears, bugs, and the like! ), CANOE COUNTRY CAMPING is an indispensable trip planning aid. Figure that I made all the dumb mistakes already, learned from them, and passed the knowledge on to you so you can have a great canoe trip! The canoe country is a remarkably forgiving wilderness, and every year, novices go on their own and have a wonderful time. This book is designed to help make that first trip even more enjoyable by eliminating some misconceptions, helping you avoid mistakes, describing what equipment and food you'll need, and showing you how to pack. Canoe Country Camping has even been praised by relatively veteran canoe campers because they've found within better ways of doing things, ways they might not have thought of themselves, and several area outfitters recommend it to their clients as a good read before they show up for their trip. I know it will help you have a better canoe trip!! Susan Robinson's beautiful and clear pen and ink illustrations not only give you a taste of the canoe country's flavor, but accurately depict the equipment you'll need. If you'd like to order an autographed copy from me, please read these instructions first. If you'll be paying by credit card, then you must return to this page after reading the instructions, and click on either of the PayPal buttons below. Thanks! The twin wildernesses of the Boundary Waters (Minnesota) and Quetico Provincial Park (Ontario) comprise about 2.4 million acres of the continent's finest flat-water canoeing. Nearly 3000 lakes and thousands of miles of creeks and streams sit amidst beautiful Canadian Shield topography. While these wilderness areas are a mecca for experienced canoe campers, novices need not fear them -- they are remarkably benevolent wild lands. With a good dose of common sense, some basic paddling skills, and a desire to work, even the beginner will find that the canoe country will open to you its charms and mysteries. If you're looking for information on obtaining permits for the Boundary Waters or Quetico, follow this link: Portaging the Permit Path. There you'll find links, addresses and phone numbers for reserving permits for either the Boundary Water or Quetico Provincial Park. If you're thinking about fishing while on your BWCAW or Quetico canoe trip, then you'll want to consider purchasing The New Boundary Waters and Quetico Fishing Guide.